Swapnil Joshi is known for Waaras	,Mogra Phulala(2019) and Me Pan Sachin(2019). 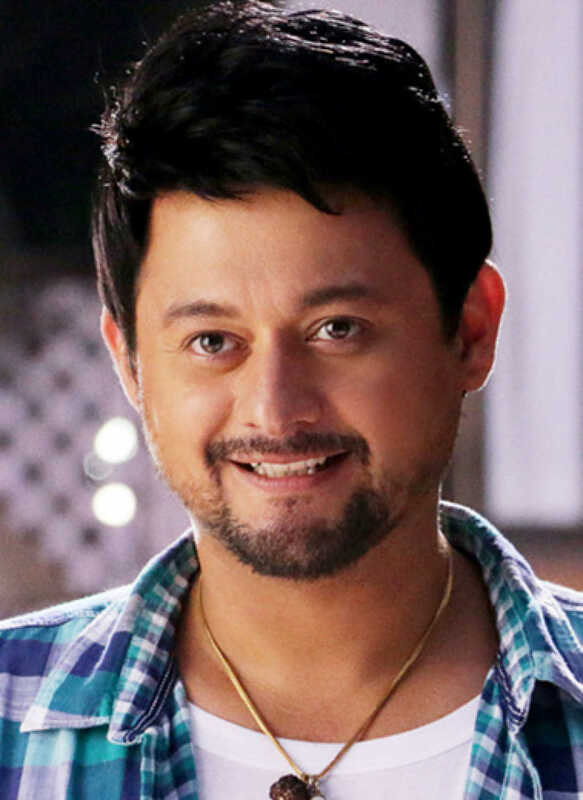 Do you look like Swapnil Joshi? He also plays the role of a choreographer in the film. Directed by Shrabani Deodhar, Mogra Phulala will be out in the theatres on 14 June. The serial also stars Siddharth Chandekar and Madhura Deshpande. The actor shared the news on the occasion of International Women's Day. I declare that I wish to represent "Swapnil Joshi"